Detroit, MI – The 2018 Junior Girls Junior National Championship wrapped up this afternoon at the Cobo Center in downtown Detroit. The Pilipa’a girls finished the tournament with back-to-back wins and finished 41st in the talented 48-team 16U National Division field. The team looked spectacular at times putting down thunderous kills against big blocking teams from around the country. Ultimately, too many unforced errors kept Pilipa’a from winning more matches. “I’m proud of our girls! We traveled to Nationals with a small roster and they all stepped up and worked hard. 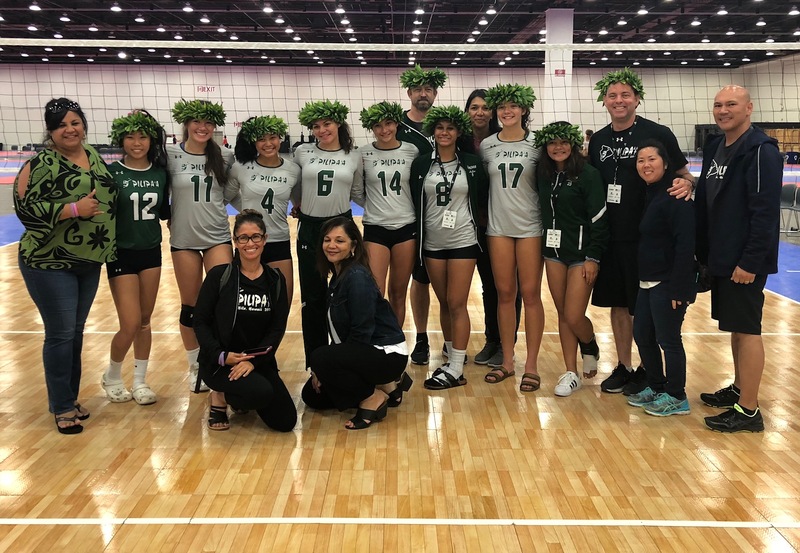 Despite a slow start in the tournament and consistency challenges, our girls fought hard and showed that they can compete, and with less errors, defeat some of the best teams in the nation,” said Pilipa’a Girls Head Coach Chris Leonard. 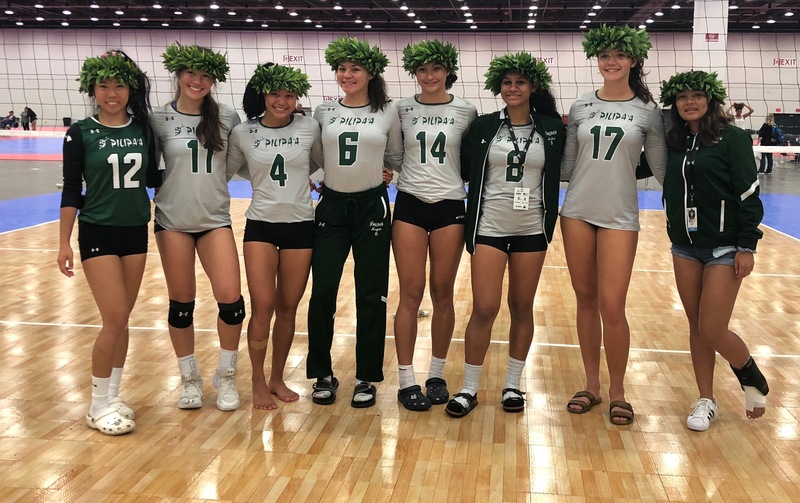 “It wasn’t the finish that we all had hoped for, however it has been a good year for this group of outstanding young athletes with a 2nd place finish at the SCVA Classic in Las Vegas, their 2nd consecutive Moku O Keawe 16U Regional Championship and a strong showing in the Oahu Power League, Leonard added.